Car detailing over a certain period of time is a necessity in order to make your vehicle look nice and dapper. You may do a lot of things to enhance its aesthetic beauty but the real beauty lies in the cleanliness. In order to do so, you need to have the best vacuum for car detailing which will fulfill your needs in a complete manner. 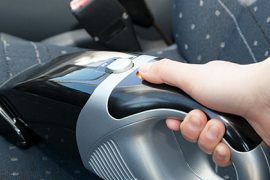 The idea is to offer the users with a specialized vacuum that could look after the minute cleaning details of the car. Specialized attachments are usually included with the vacuum in performing this job. The market is full of a number of products where you might get ditched with the marketing gimmicks, so beware. We will try to give here our opinion based on well-researched facts about the top products and on what basis to buy a particular product. Look for the micro attachments which could be used for cleaning the upholstery, carpet, car vents, door molding and other tight corners in the interior with ease. A micro hose comes with some model which could be a very useful tool for detailed car cleaning. For car detailing, an effective and powerful blower functionality of the vacuum tool would be very handy. Normally, in some of the high-end products, a vacuum holds the capability of turning a vacuum into a blower. In order to rule the car which is to be cleaned, the cleaner ideally has to be compact and lightweight. 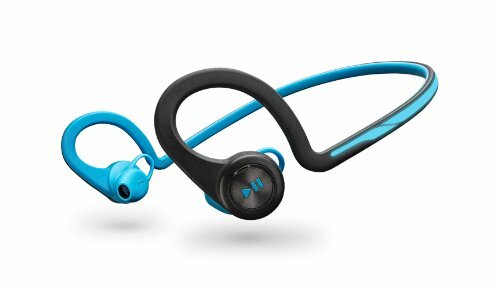 The handheld models specifically are quite popular in this category. 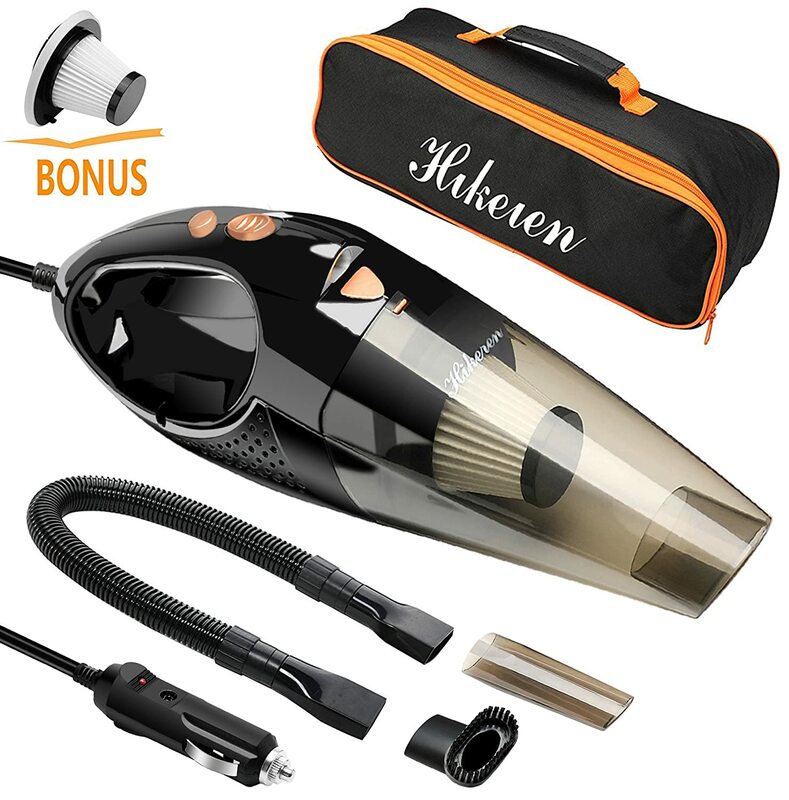 If you buy a basic vacuum cleaner for car detailing, then do not forget that you could buy separate attachments at a very low price for giving exceptional cleanliness with precision in tight spots of the car. Such attachments are mostly universal and fit with any vacuum cleaner. Having 4.0 HP motor for such a compact vacuum cleaner is quite a feature to have. 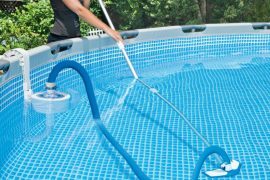 On top of that, the entire body of cleaner is made from steel which endorses sturdiness. 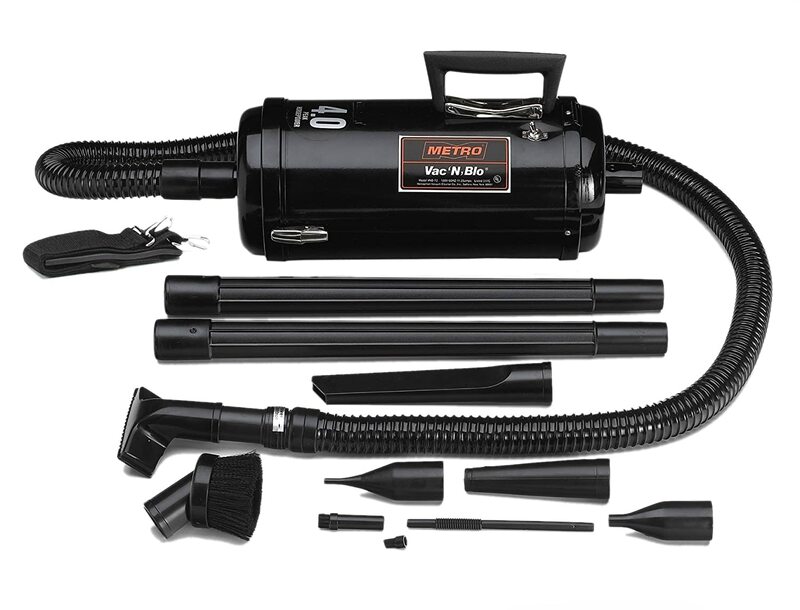 Along with this VNB-73 model from the Metro Vacuum manufacturer, you will also get a flexible 6 feet hose along with 2 x 20-inch extensions. Not to forget the reusable type of cloth filter bag which is also part of the package. This powerful machinery comes with 13 different attachments for car detailing where one of them would surely be a perfect match for cleaning a particular part or spot of your car. 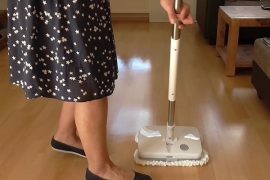 The vacuum has the capability of blower functionality which is excellent for dusting the carpet, upholstery or any other part containing dust or debris etc. The 4.0HP motor produces very strong suction which works exceptionally well on dust and large debris pieces where most of the other cleaners struggles. The extensions wands make it a truly useful product for multi-purposes, both inside the car and in the house to reach the areas which are not easily accessible. With so many attachments, there isn’t any organizing holder included to keep things intact and safe. This sensational corded vacuum cleaner offers a 700W motor, 5.6 AMPs with 110/ 120 Volts. The weight of the equipment is just 4.5 pounds and is quite compact to be comfortable for easy car cleaning use. It comes with a flexible vacuum hose of 5 feet and also includes multiple attachments, including mini tools as well. The micro tools, such as micro hose, micro round brush and micro oval brush etc. are quite useful for detailed cleaning of multiple congested parts of a car. 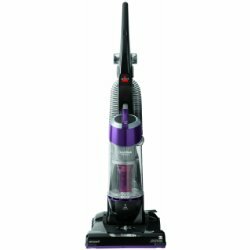 Great value in detailed cleaning is added with the straight/ curved extension wands which is a new first for such vacuum cleaners to come with. 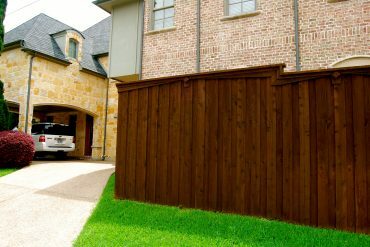 The idea again is to allow for easy access to deep and far-reached areas of the car. Since it is an electric corded vacuum cleaner, so the 25 feet long card is an excellent length which gives you freedom as good as a cordless vacuum cleaner. Risk-free investment is ensured with a useful 2-year warranty on offer with the product. Comes with very limited size bags and those fill up very quickly. It is a 12V-106W handheld vacuum which has the potential to address every detailed cleaning need of your car. 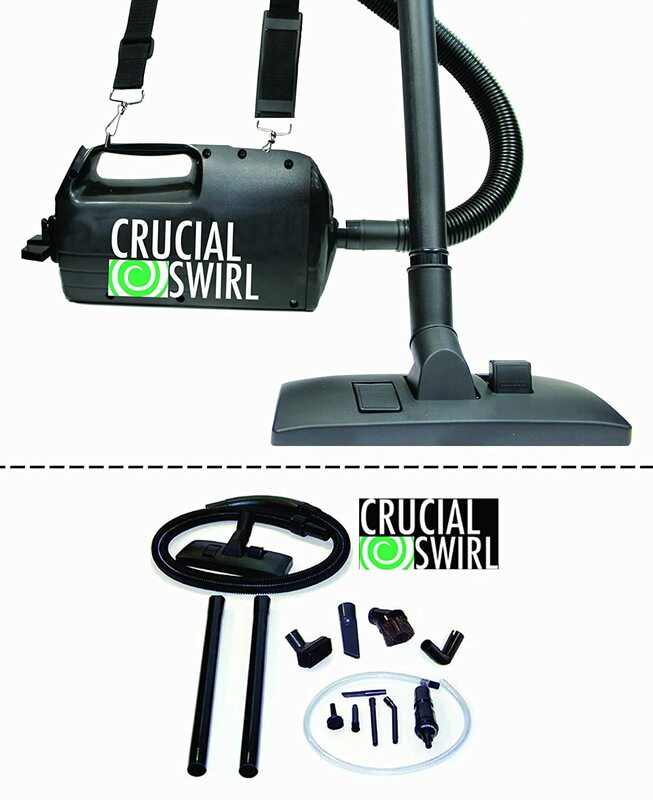 The 5M cord for car cleaning is good enough and also comes with a useful storage bag. Further, the HEPA filters are included which are safe, environment-friendly and reusable after easy cleaning. The tool comes with a LED light which makes detailed cleaning of the care easy, even in low light conditions. 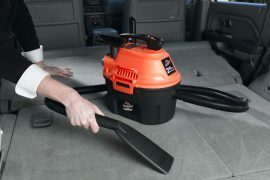 The vacuum cleaner is a Wet/ Dry one which means that it can handle both the dry and wet mess in the car and that too with ease. 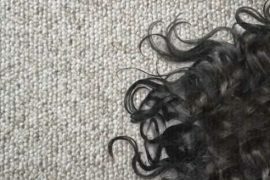 Brush, Long Mouth, and the Soft Mouth Tube are three accessories included which are good enough to clean everything from the hood of the car to the very fine detail in the interior from foot mats to upholstery and car vents etc. The powerful suction keeps the noise level as low as 75dB which is quite acceptable for such a resourceful product. 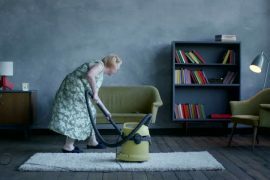 The connection of the hose to the vacuum is poor and tends to fall off quite often. The best vacuum for car detailing is ideally made for the purpose so you will find all the features associated with the detailing of the car. In order to find the best buy, you need to evaluate the features, performance and the compatibility of the product to your specific needs. 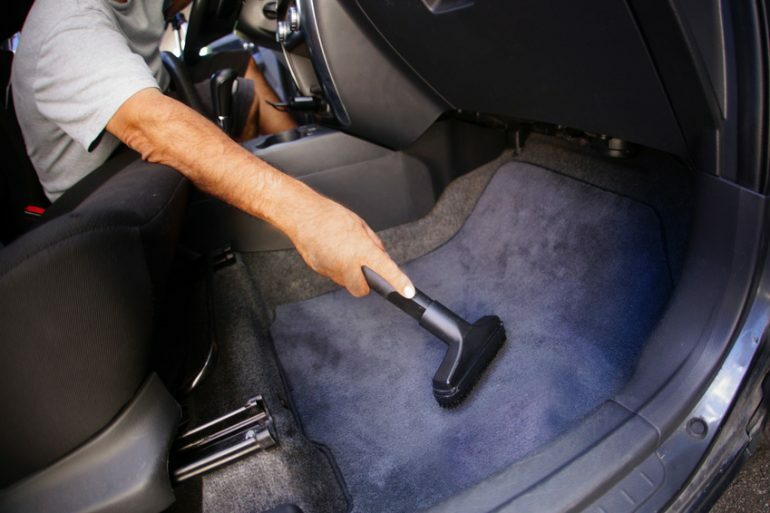 For a detailing car vacuum, you need to be careful about the presence and performance of various supplementary attachments which are useful for doing a particular cleaning job related to the car. Not to forget, the ability to clean in tight corners of the car and the overall powerful performance to give the best car detailing output.